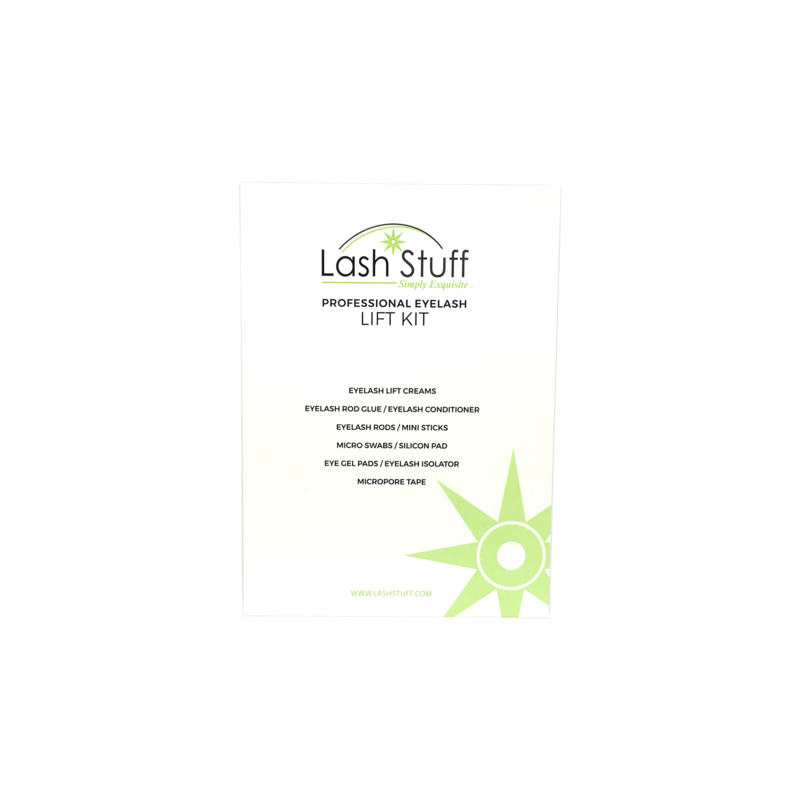 Introducing the new Lash Stuff Eyelash & Eyebrow Tint Kit System! This eyelash & Eyebrow Tint Kit has everything you need to tint eyelashes and eyebrows. 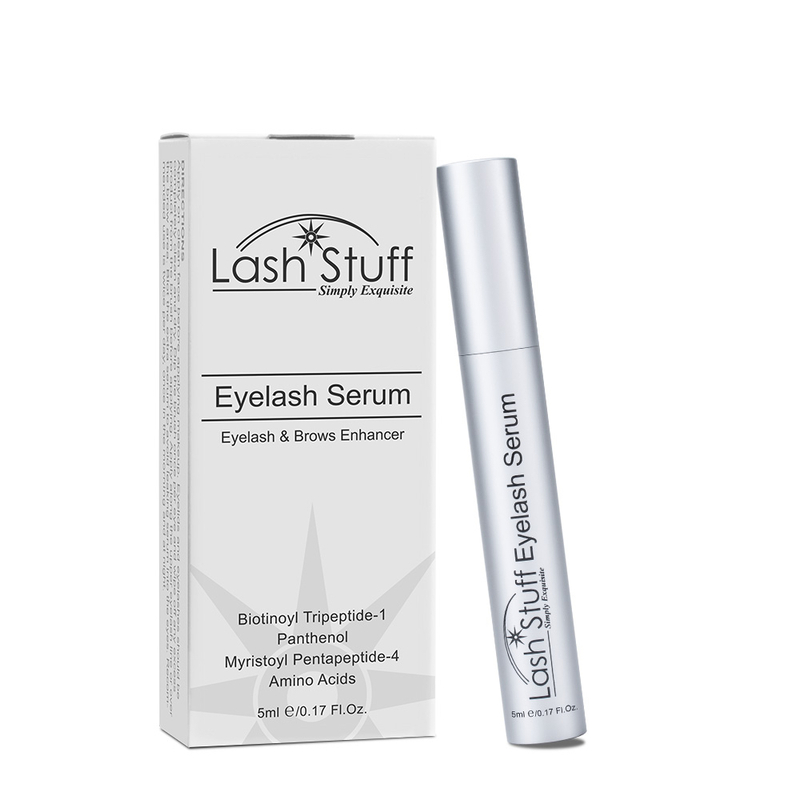 The Lash Stuff Eyelash & Eyebrow Tint Kit is specially designed to provide a long lasting vibrant color on the clients eyelashes or eyebrows. This kit comes with eyelash and eyebrow tint that is designed to be easier to use and will be more gentle. The 3% developer cream is easy to manage and comes in a smaller container so that product does not go bad before you have a chance to use it all. How soon can the client get the lashes/brows wet after the tint application? What aftercare instructions should we offer to the clients? How soon can the client wear mascara after the tint application? How many applications can we get from one tube of tint and/or developer? Click the button below to add the Eyelash & Eyebrow Tint Kit to your wish list.